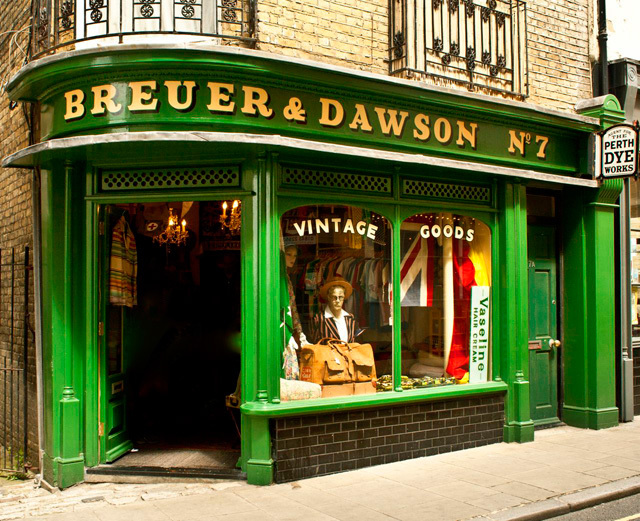 A £100 gift voucher from Margate based vintage clothes specialists Breuer and Dawson. Congratulations, Margaret! You’ve the winning bidder on this item. We’ll email you details.